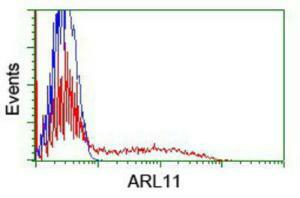 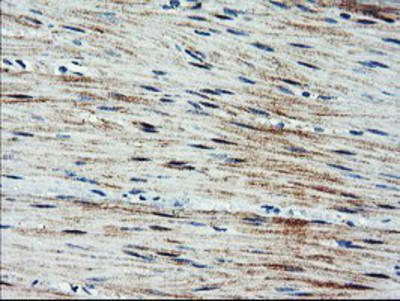 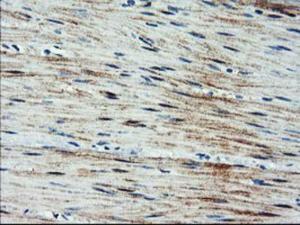 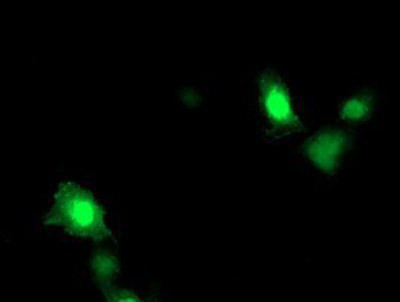 The ARL11 Antibody (1A5) from Novus Biologicals is a mouse monoclonal antibody to ARL11. 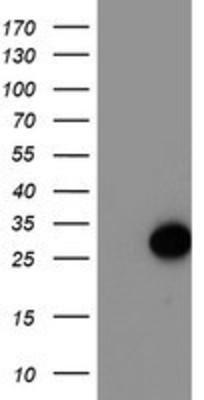 This antibody reacts with human. 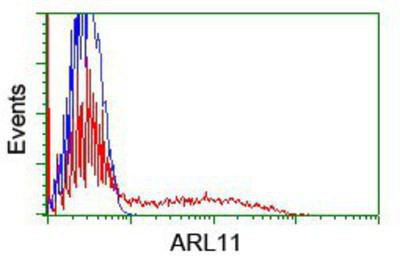 The ARL11 Antibody (1A5) has been validated for the following applications: Western Blot, Flow Cytometry, Immunohistochemistry, Immunocytochemistry / Immunofluorescence, Immunohistochemistry-Paraffin.